We’d love your help. Let us know what’s wrong with this preview of Burning Sky by Becca Lusher. 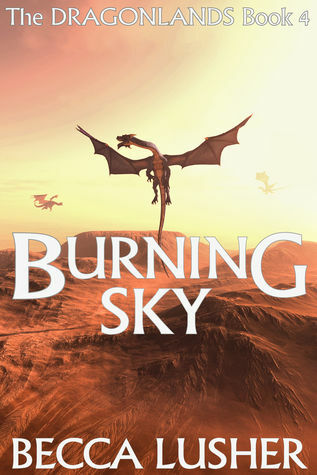 To ask other readers questions about Burning Sky, please sign up. before she was a teenager. Sadly, the years since haven’t been anything like as exciting.